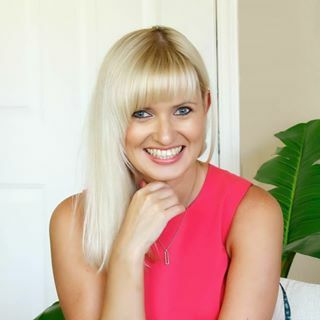 Hello friends! 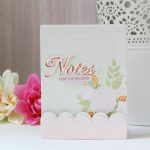 Yana is here sharing a simple and elegant Cheer Up Friend card using all-new Spellbinders® Prizm Die Cutting & Embossing Machine. I love how small and portable this tool is and I look forward to having it in my bag to take to crops or just a friend’s house for a fun-filled crafternoon. 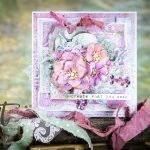 To create the card I’m sharing today I used several Die D-Lites – a gorgeous birdcage from the Flight 1 set and also my all-time favorite label from the Label and Accent set. 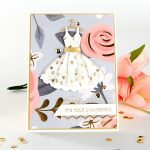 Despite the size of the die cutting machine used for this project I was able to quickly make an A2 card and you can use your Prizm machine to make a variety of projects, not just cards, but home decor items, scrapbook pages, banners and lots more. In my today’s video I’m sharing a bit more about the die cutting sandwiches (and ways you can build your sandwich) as well as a little trick for embossing the shape from the back to have it face a different direction. White, gray, black and gold cardstock; patterned paper (Authentique); clear stamps (Pretty Pink Posh); white embossing powder; clear embossing ink; foam adhesive; glue; sequins and clear droplets.